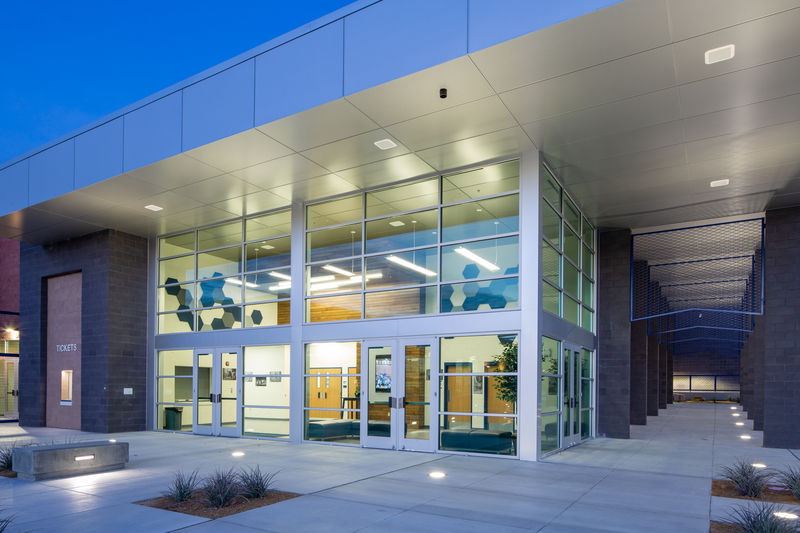 Nevada Sales Agency builds long-lasting relationships with architects, designers, landscape architects, engineers, distributors, contractors, and more. We’re here to present the best solutions for lighting, control and site amenity needs. 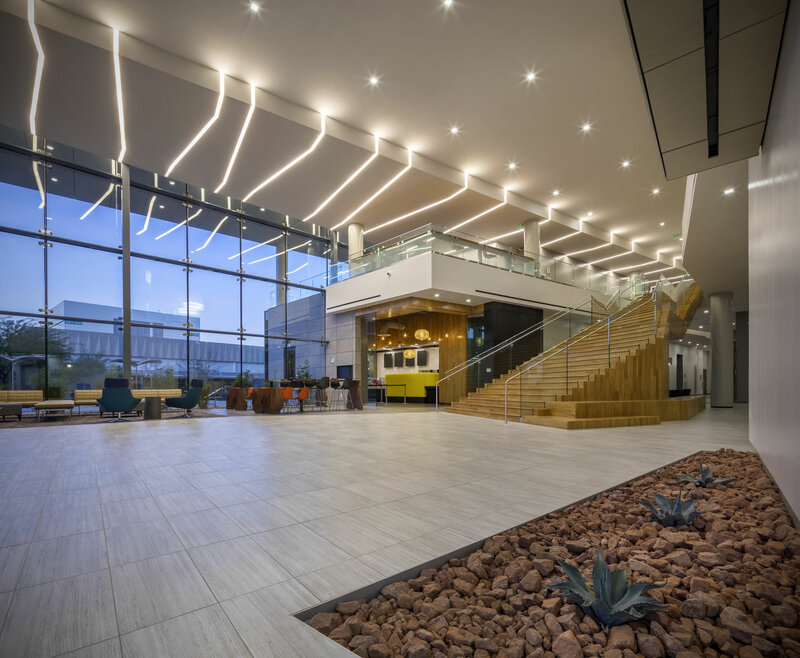 Our team works with our partners and clients in Southern Nevada bringing solutions to projects from design to construction through completion and delivery to the end user. When collaborating with our manufacturing partners, we are known for presenting successful solutions. 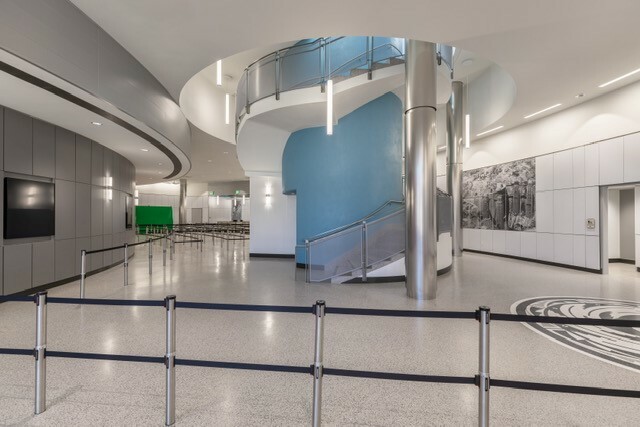 Past projects include commercial, schools, public projects, casino/hospitality, industrial, and residential. 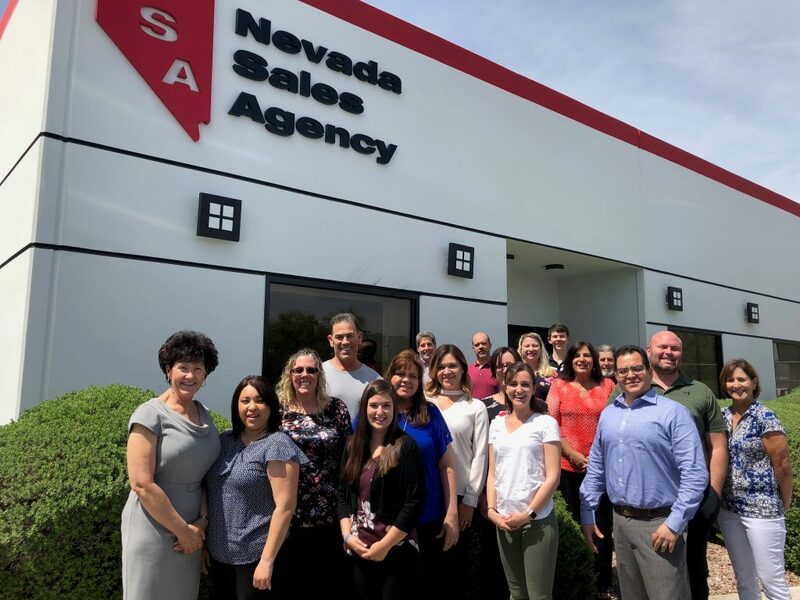 WELCOME TO NEVADA SALES AGENCY! 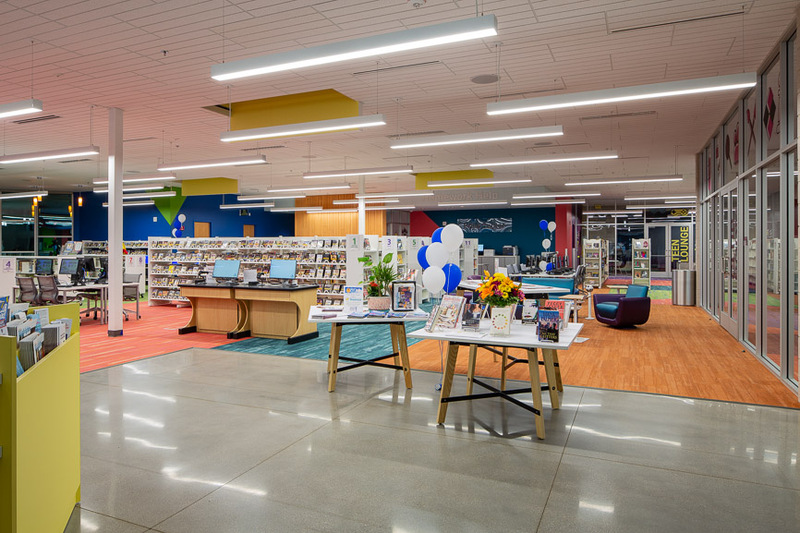 Nevada Sales Agency has an extensive list of manufacturers that we represent and a team of professionals who collaborate with our partners to provide total lighting systems for all applications and projects. Our Lighting Controls specialists at Nevada Sales Agency offer full support from the design phase, through construction, start-up and to the turnover to an end user. With a full line of site furnishings and recreational placemaking equipment, we provide solutions to bring our community outdoors to play, live, work and learn. Nevada Sales Agency offers complete Roadway solutions for our partners to meet state & local specifications. We also collaborate on design-build projects and with our pre-sale/ post-sale customer service support we provide a seamless experience.